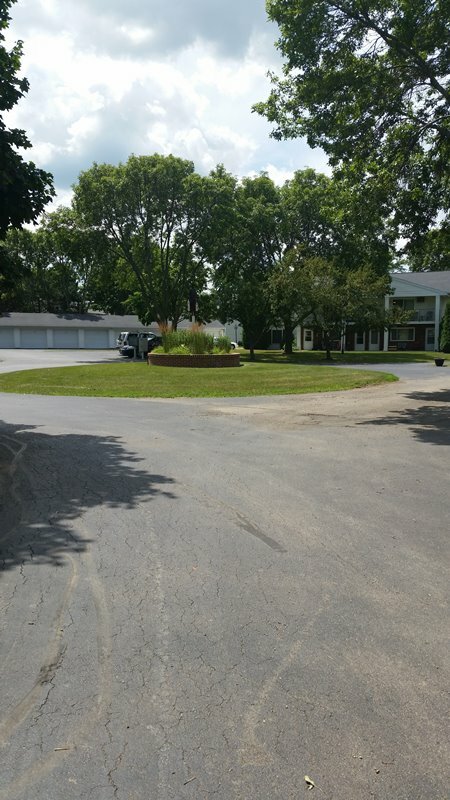 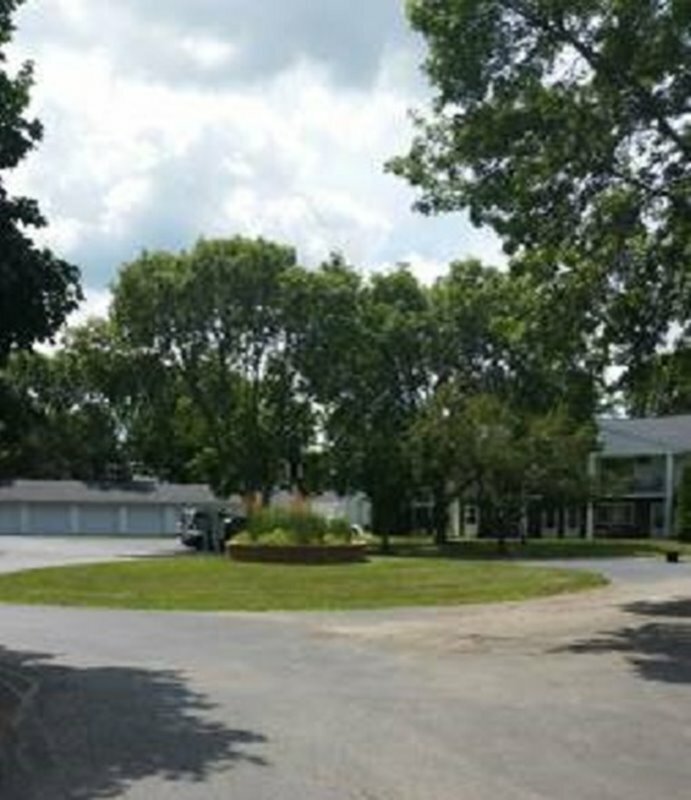 Fountain Circle offers a quaint location on a cul-de-sac with beautiful landscaping, private entrances, and detached garages in addition to a parking lot. 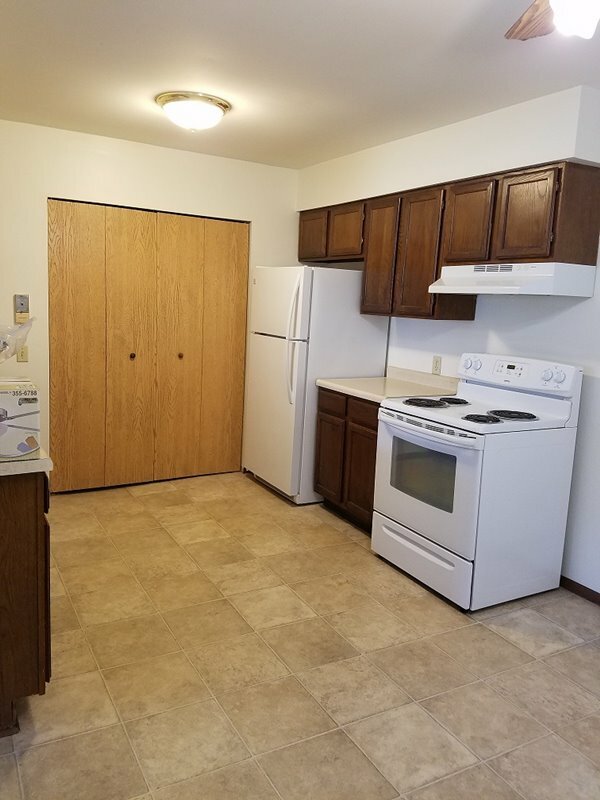 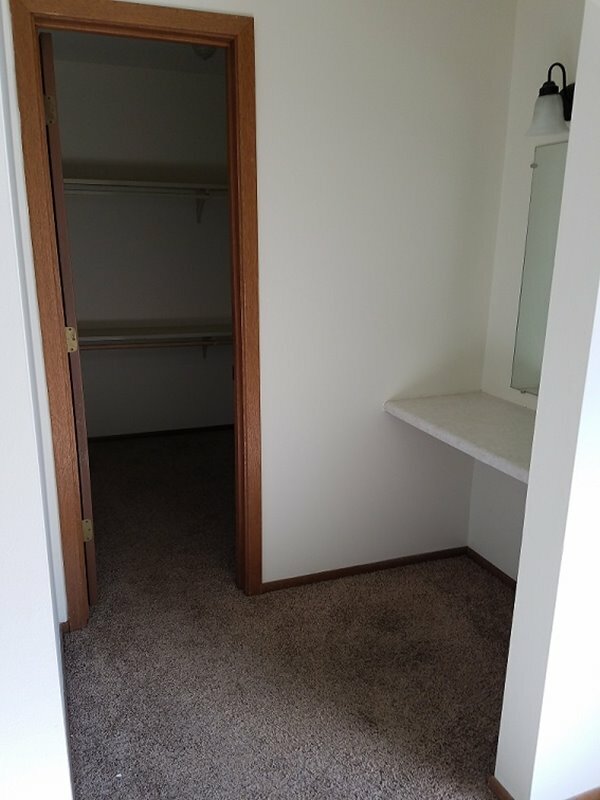 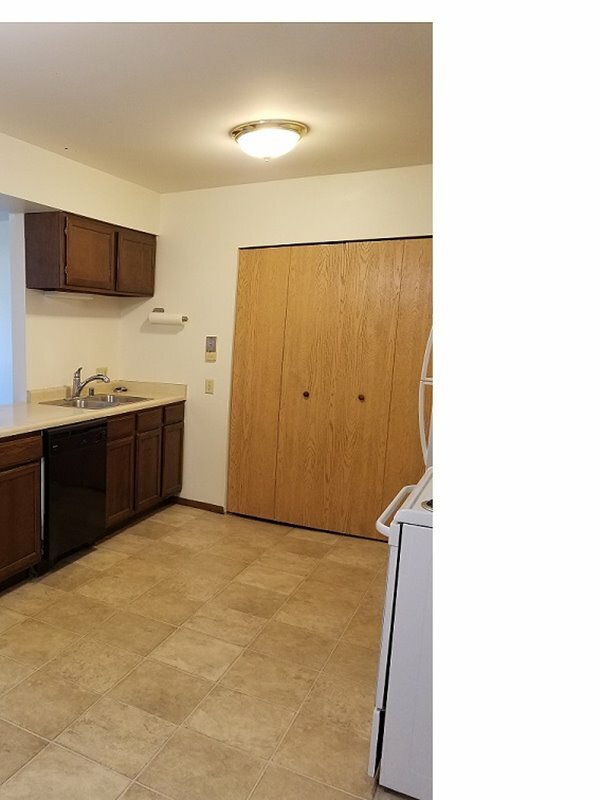 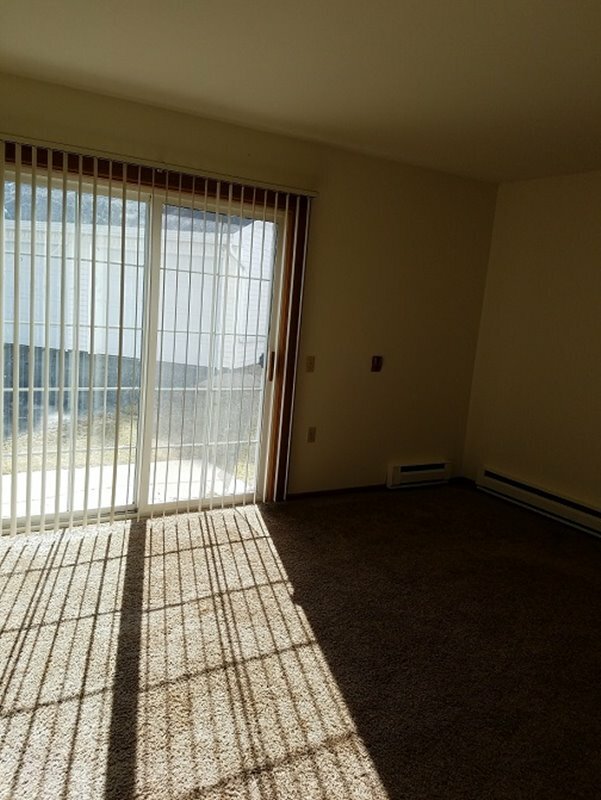 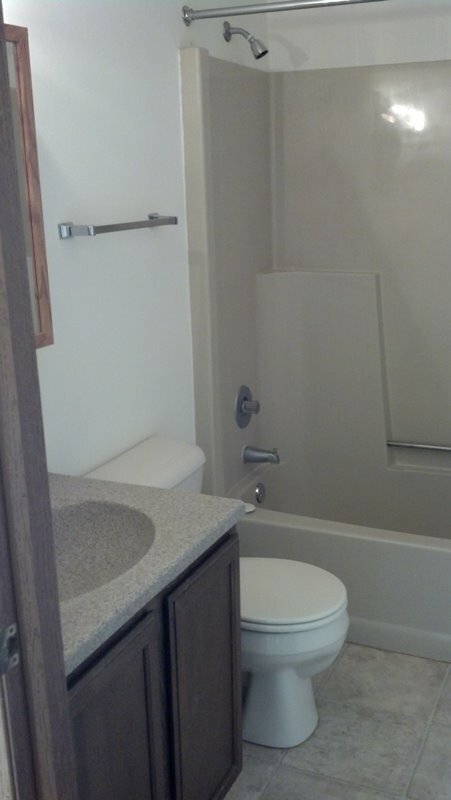 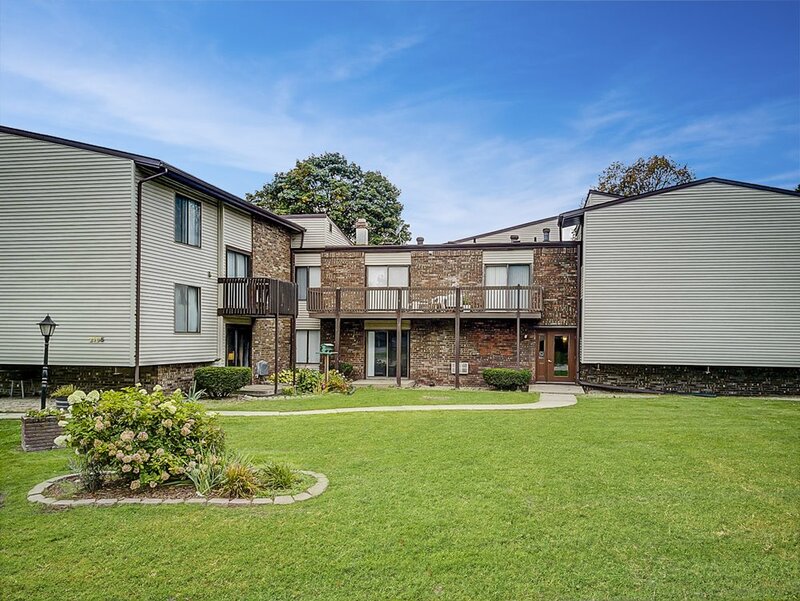 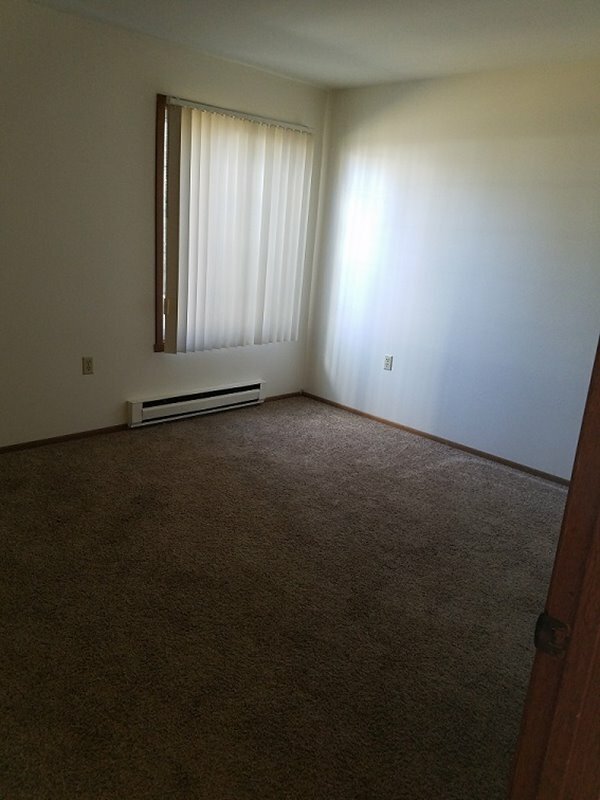 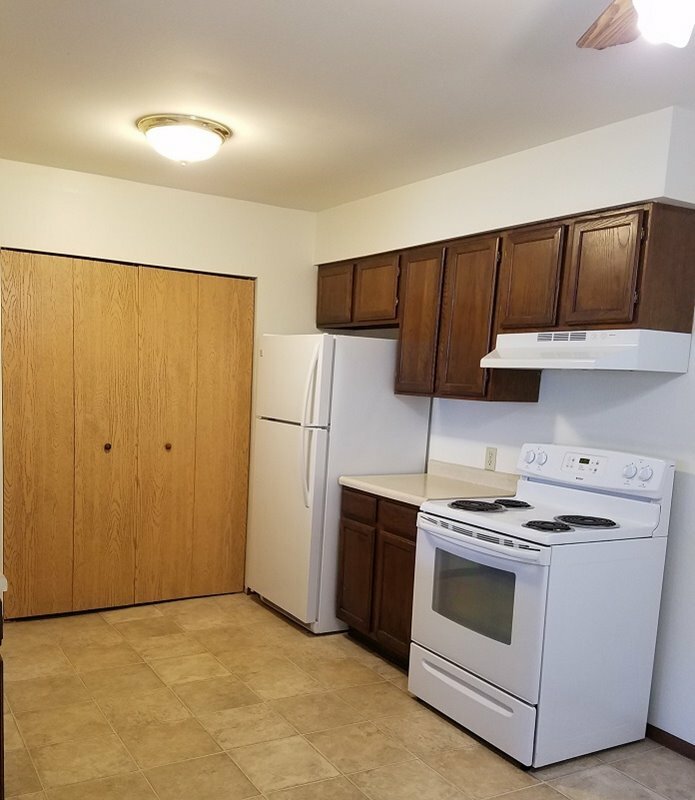 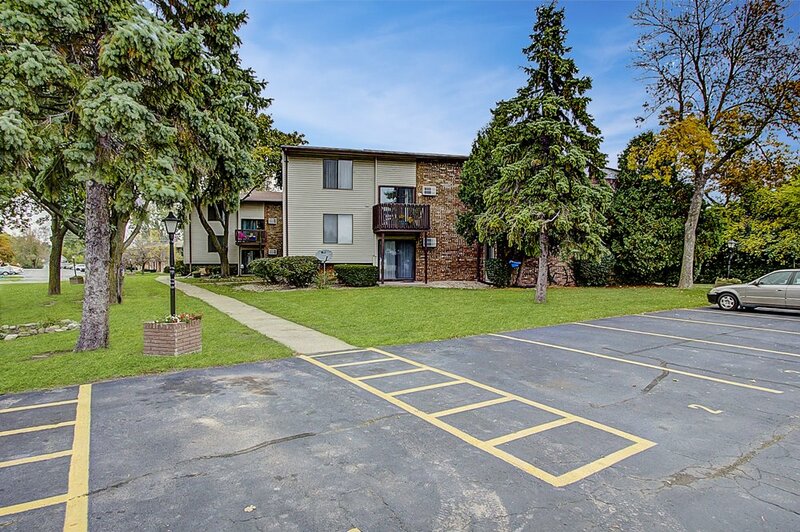 Residents will surely love these 2 bedroom 2 bath units with Eat in Kitchens equipped with dishwasher, garbage disposal, refrigerator and stove, All units have washer/dryer in the unit, and all have A/C. 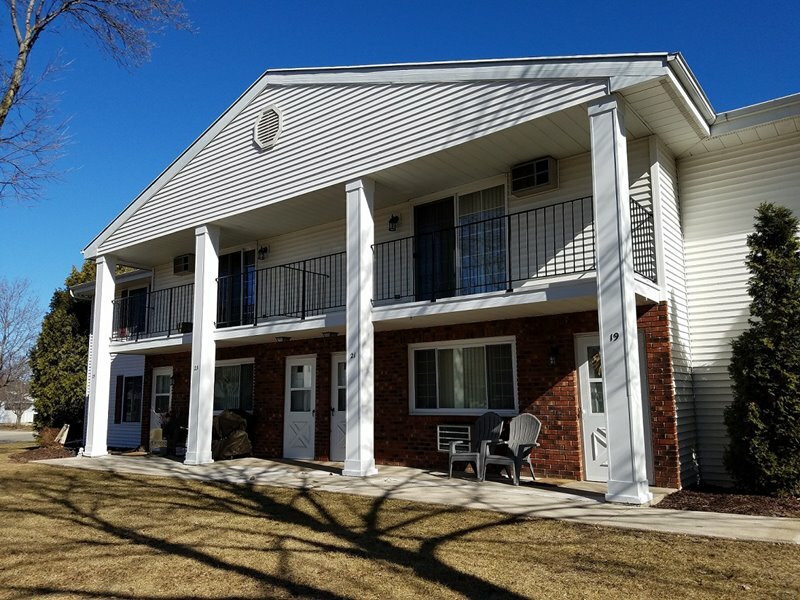 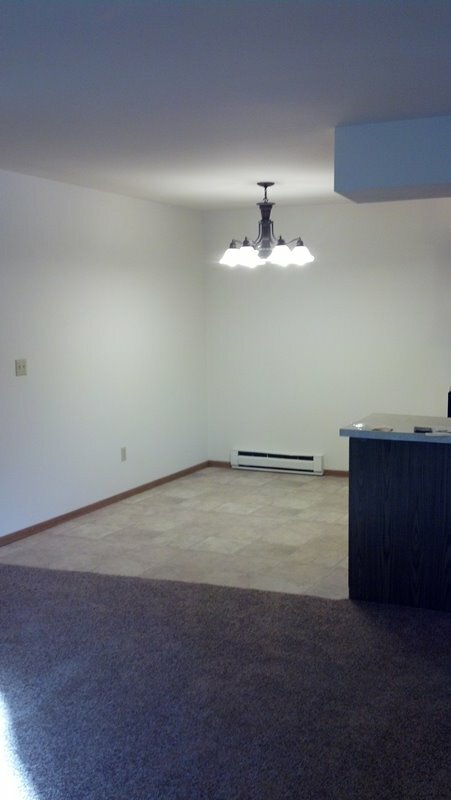 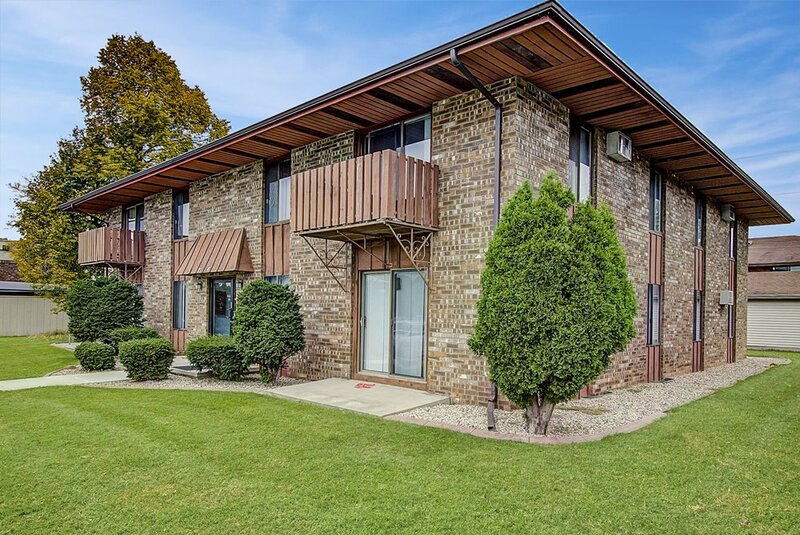 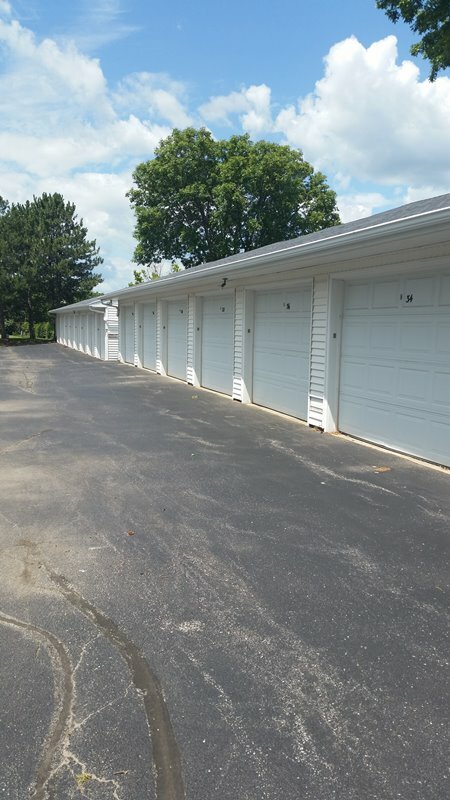 Located conveniently off HWY 151 and Johnson Street, just blocks from Marian University, and a short distance from Fond du Lac High School and University of Fond Du Lac; you will want to see this one.